The Buckeye State wants to bet on sports. On Tuesday, Rep. Dave Greenspan (R-Westlake) and Rep. Brigid Kelly (D-Cincinnati) introduced a bill to create a Sports Gaming Advisory Board that would legalize and regulate sport wagering in Ohio. In a news release, Greenspan said the legislation is in response to almost a year-old U.S. Supreme Court decision that allows states to sanction legal sports betting. According to the legislation, the Ohio Lottery Commission would administer sport gambling in the state with the board providing research and recommendations to the lottery panel. A 10 percent tax on businesses that provide sports betting also would be levied. The state House bill has some distinguishable differences from a bill introduced in the state Senate which would prefer the Ohio Casino Control Commission handle the state’s expansion of gambling. The bill introduced Tuesday earmarks the estimated $30 million annually it would generate to K-12 education, very close to already is being done with lottery profits. If approved, the buy-in for those wanting to offer wagering would be $100,000 with an annual renewal fee on each casino and “racino” while veterans and fraternal groups would may an annual $1,000 fee. In March, a bi-partisan bill was introduced in the Senate has the Ohio Casino Control Commission overseeing sports betting which it’s sponsor, Sen. John Eklund (R-Chardon), thinks would work more efficiently. Beyond the overseeing boards, other differences in the Senate bill would have casinos/racinos pay an initial $10,000 fee, plus another $100,000 every five years. 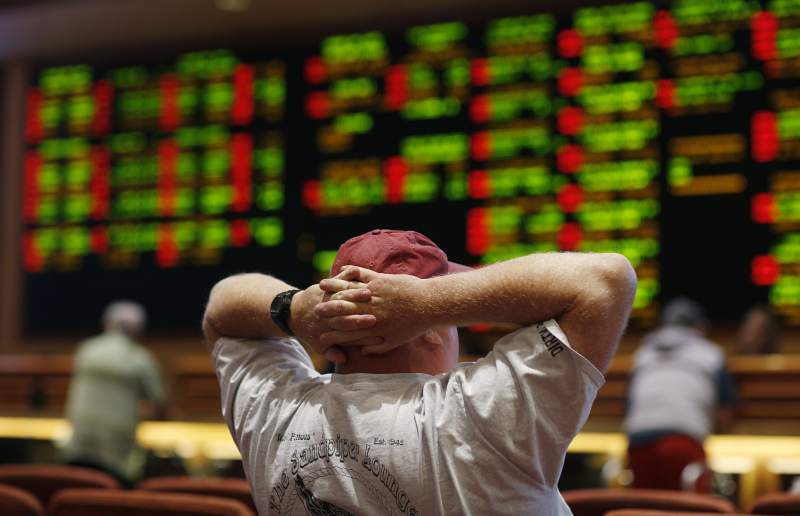 The bill levies a 6.5 percent tax on sportsbook operators on gross income from betting. Mobile and online betting isn’t addressed in the House bill, but Greenspan said it is designed to be flexible to allow mobile wagering and face any legal challenges that might be brought. “What we’re doing with this bill is taking sports gaming out of the shadows and providing consumer protections,” Greenspan said on Cleveland.com. The state Senate bill has yet to have a hearing and Eklund said his bill was still undergoing tweaks. “It’s kind of slowed down ... But I’m hoping that sometime in the very near term we’ll have the bill assigned to a committee and commence hearings soon,” he said, according to Cleveland.com. Find a list of states considered or who have already legalized sports betting using Sportsbook Review.